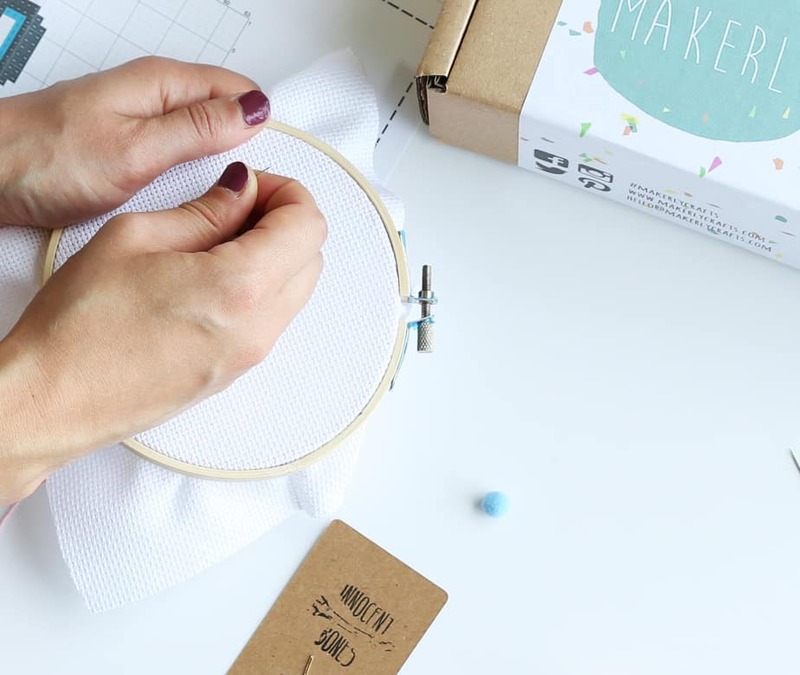 Makerly craft kit boxes are a monthly subscription for people who love making stuff! 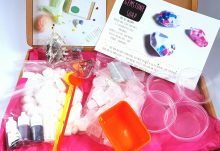 Each kit is lovingly put together to make sure you have fun crafting something awesome each month. 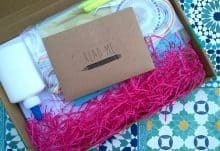 Your box includes all the materials, instructions, patterns and tools you need to complete each months surprise project, meaning you will never have to buy any extra’s in order to get started. 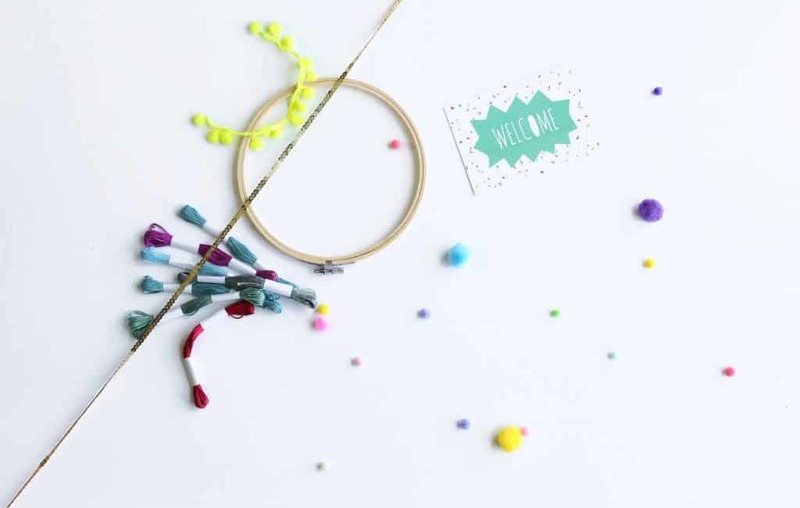 Makerly scour the craft-sphere to bring you kits from their favourite makers and designers, always championing indie artists and unique ideas. 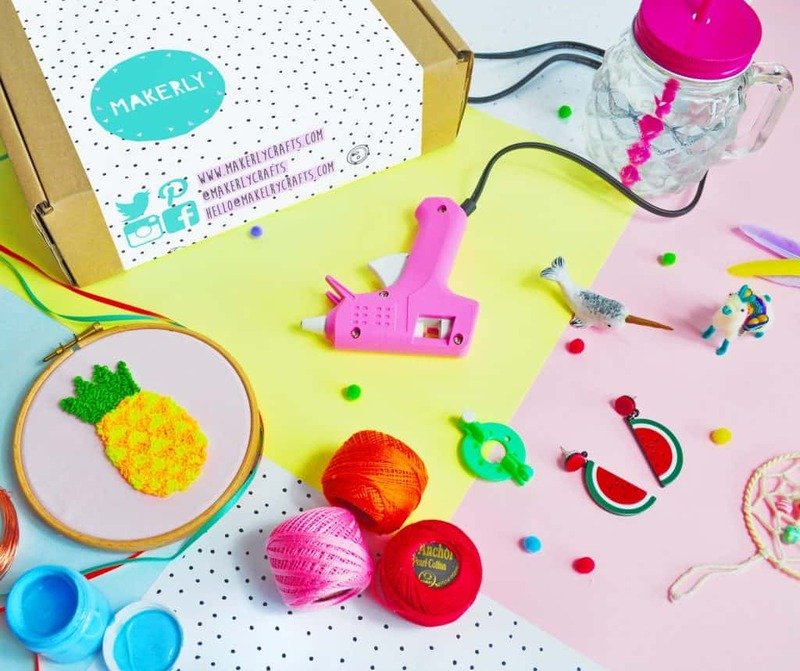 Examples of previous month’s boxes include; papercraft statues, Hama bead jewellery, DIY dreamchatchers, woven wall hangings and paint your own Russian dolls. Examples can be found on the makerly website. The projects are aimed at teens and adults. 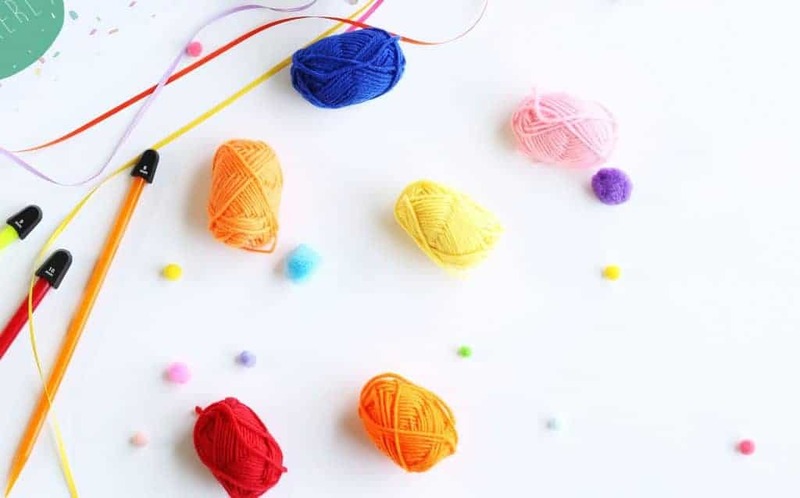 You don’t have to be a craft genius to complete them, as detailed instructions are provided, however a steady pair of hands and a bit of patience can often help. 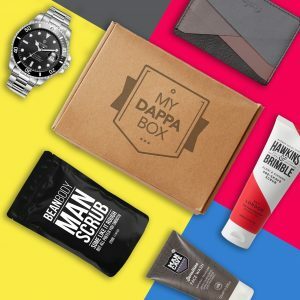 Makerly also runs a monthly competition, where by showing off your completed projects, you are in with a chance of winning your next box free! All boxes cost £15 per month including postage and packaging, and are also available as 3 month and 6 month gift subscriptions. Signing up is easy via the Makerly website. How would you rate Makerly ? Rating: 4.1/5. From 12 votes.